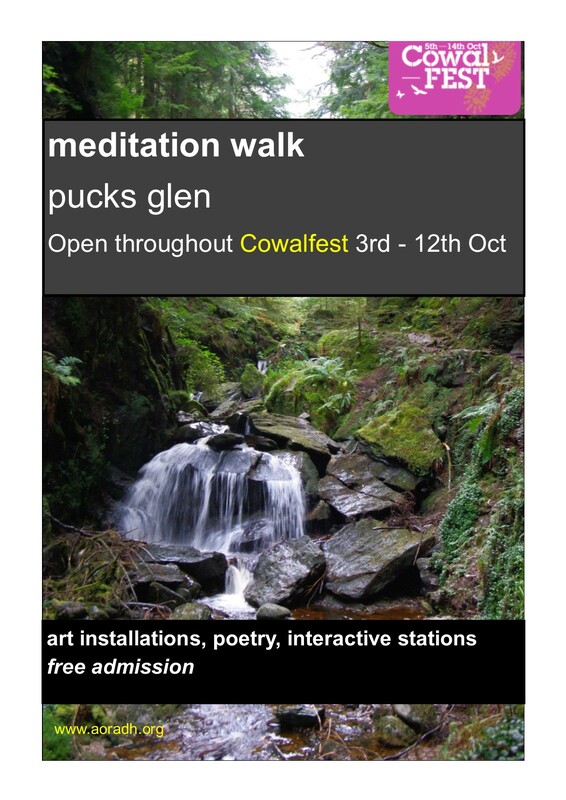 Aoradh are setting up another meditation walk around the beautiful Pucks Glen, to be part of Cowalfest, which starts on Saturday. We are meeting this evening to sort out who is doing what, but I am really looking forward to it. This will be a series of stations, art and poetry up through the glen and back down to the car park. 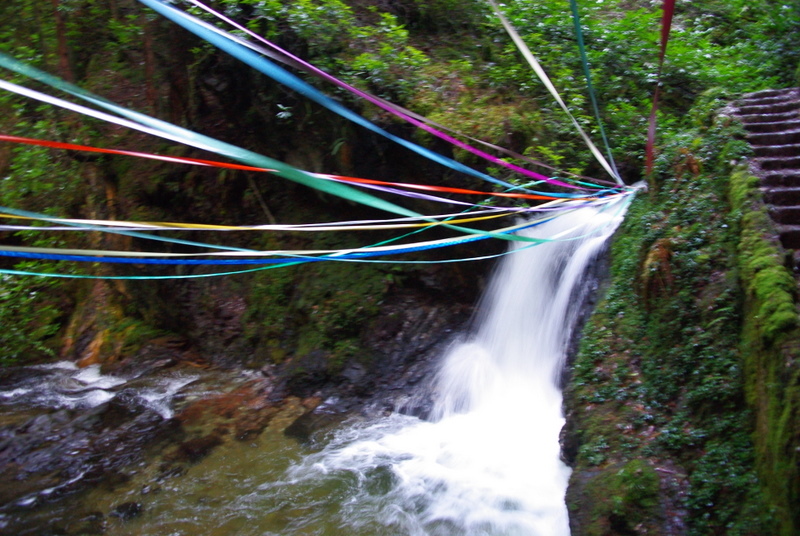 We set up some similar installations there once before, around Christmas a couple of years ago- but unfortunately this coincided with massive storm that brought trees down and washed away a lot of the paths in the gorge. The installations were remarkably untouched, but getting to them involved some challenges and a bit of scrambling. Hopefully we will be a bit better served by the weather this time! 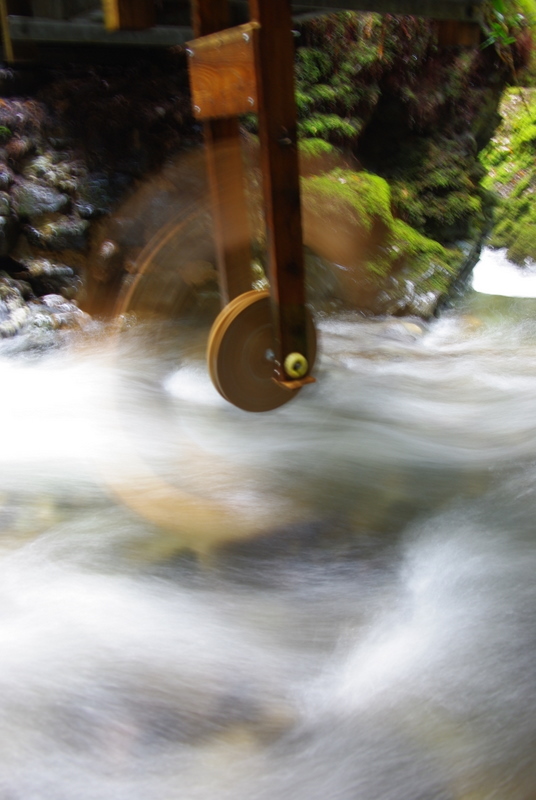 This entry was posted in Uncategorized and tagged Aoradh, Cowal fest, meditation in wild places, pucks glen by Chris Goan. Bookmark the permalink.